Mayor: "Keep Politics out of Policing"
City of Columbia Mayor Steve Benjamin minces no words involving two critical incidents involving city employees and high-profile members of the community. 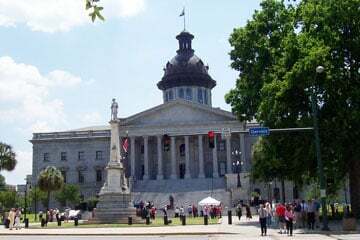 COLUMBIA, S.C. (AP) — The South Carolina Legislature has passed a compromise on how to spend $6.7 billion in state taxes. COLUMBIA, S.C. (AP) — The 2013 legislative session may be characterized more for what lawmakers did not accomplish than the laws they passed. COLUMBIA, S.C. (AP) — A bill aimed at strengthening cyber-security across state government may be dead for the year, but legislators expect to incorporate the essentials into the state budget. COLUMBIA, S.C. (AP) — South Carolina senators defeated another attempt by Democrats to extend Medicaid coverage under the federal health care law. COLUMBIA, S.C. (AP) — The budget debate in the South Carolina Senate is almost certain to stretch into a second week. COLUMBIA, S.C. (AP) — South Carolina Republicans have re-elected Chad Connelly as their leader. 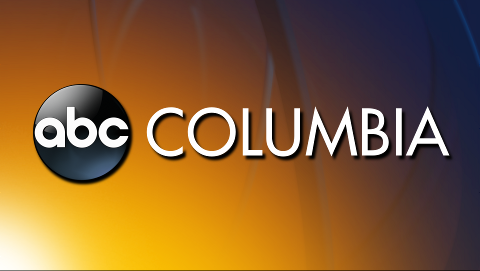 COLUMBIA, S.C. (AP) — South Carolina Democrats have elected a new chairman. South Carolina Democrats have elected a new chairman. 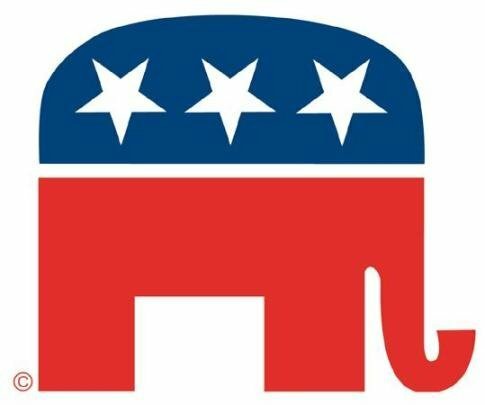 South Carolina Republicans have re-elected Chad Connelly as their leader. 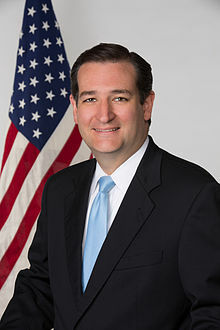 COLUMBIA, S.C. (AP) — U.S. Sen. Ted Cruz is serving as the keynote speaker at an annual fundraiser for the South Carolina Republican Party. 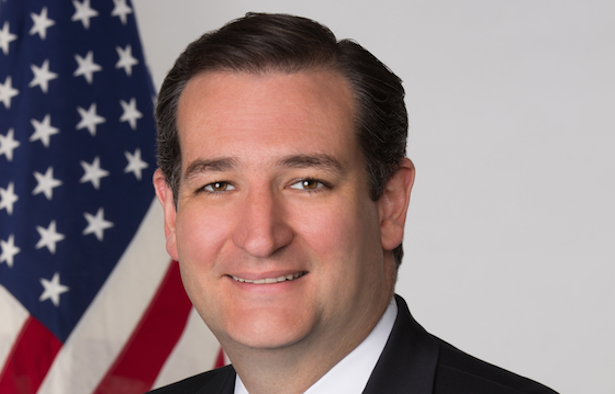 COLUMBIA, S.C. (AP) — The Senate Finance Committee has refused to expand Medicaid eligibility to more poor adults as part of the state budget.